Congratulations: Sanjay Kajal: Level 9, Jim Shen: Level 3, Charlie Pratt: Level 3, Nik Buechert: Level 2, Shane Chen: Level 2, Tiffany Ryan: Level 2, Ash Tanishychuk: Level 2, John Zador: Level 2, Clement Chui: Level 1, and Moses Johnson: Level 1. Great work all of you in attending and making improvements in fitness and skills. Keep it up! You are inspiring to others in success. Have you been feeling jaded? Perhaps your job, school or maybe a mundane routine has caused you to feel that way. Or maybe you’re just in need of an adventure. Well, whatever it is, we believe that it’s time to spice up your life – especially if you’ve been feeling bored and/or restless. After all, life is too short to not be enjoying and living in every moment. There’s no doubt that martial arts would make your heart beat faster. After all, it is intense – and the best part is that there’s never a dull moment in training because there’s so much to learn. Psst! That’s why some people find themselves falling in love with their martial art of choice and training for life. If you’ve never set foot in a martial arts gym before, it might seem intimidating – but trust us, it’s totally worth going for that first class and experiencing it for yourself before deciding what to do next. If you never try, you’ll never know what you’re missing out on! And if you think about it, you’ve got nothing to lose by trying. Have you been feeling down lately? Well, if that’s happening, then you should definitely start training martial arts because it will boost your endorphin production and leave you feeling happy after every session. What’s more, it’s a great way to vent your frustration and forget about your worries (even if it’s just for an hour!) Not convinced? Then check out our article on how martial arts can scientifically keep you happy and stress-free! It’s no secret that martial arts will give you a lean, toned body. After all, you can burn up to 1,000 calories in just an hour of training! Besides that, you would learn to defend yourself in the face of danger – which is an extremely important life skill that could come in handy someday. 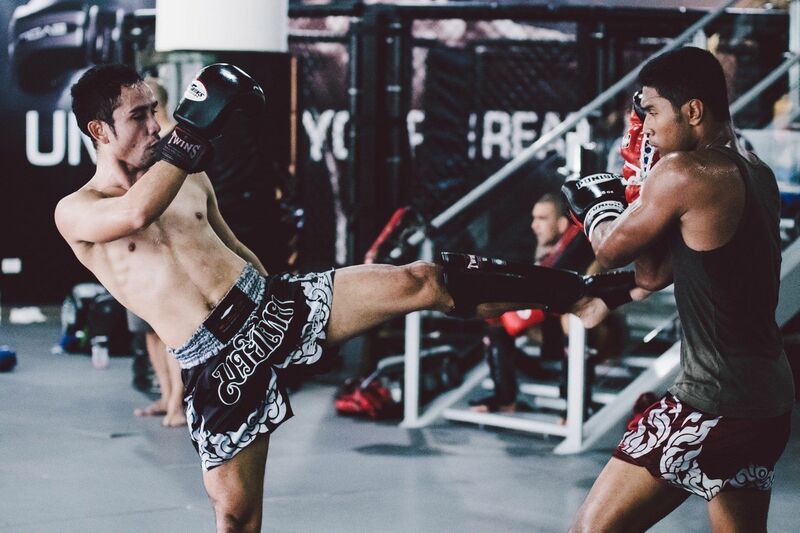 What’s more, martial arts is extremely effective when it comes to melting away fat, so why not punch your way to a great body? Nothing is more fulfilling than working towards (and crushing) your goals, be it fitness, body or martial arts goals. Life is definitely much better when you trust yourself with making important decisions and more importantly, believe in yourself. So your lack of self-confidence could possibly be making you miserable and causing you to feel like your life is a drag. After all, when you constantly question and doubt yourself, how are you going to have fun? What’s more exciting than exploring and getting lost in new worlds? If you think about it, there’s so much to experience and immerse in out there – just that we sometimes decide to stick to what’s comfortable and familiar, so we end up missing out. Well, you don’t have to worry about missing out on new experiences when you start training martial arts. 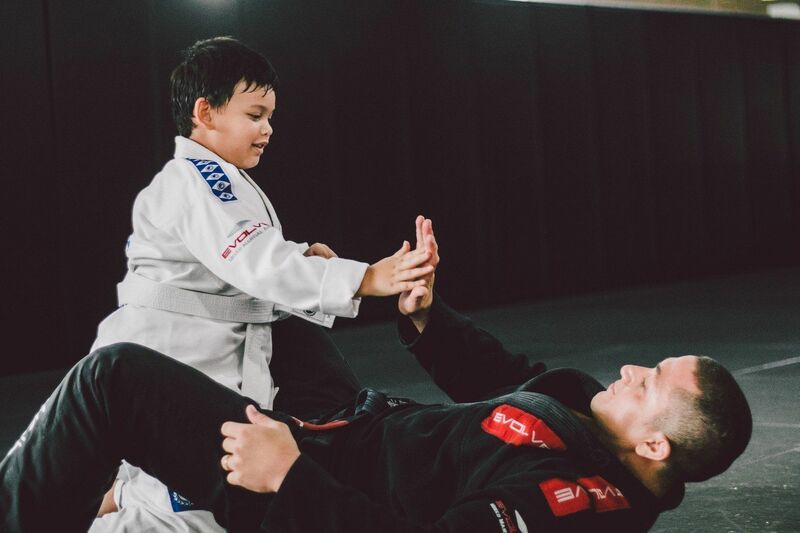 Apart from being a whole new thing you’re trying out, martial arts would also teach you to embrace the unknown and make you a bolder individual. That means you would happily step out of your comfort zone, broaden your horizons, and grow significantly in the process. So tell us, are you ready to spice up your life? Why not sign up for a class and see how it goes!